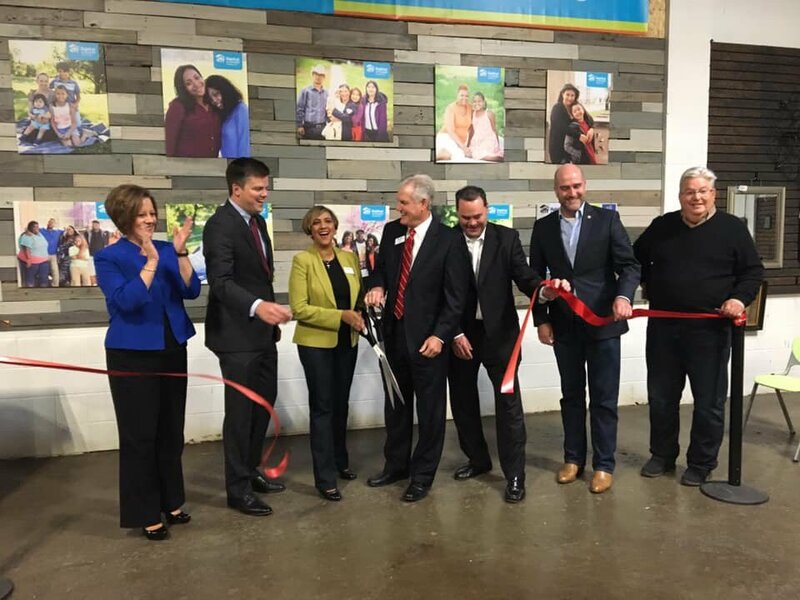 An impressive new Habitat ReStore facility recently opened in the Martin City area of South Kansas City. The new retail store sells affordable home improvement materials and supplies. All sale proceeds are used to support the mission of Habitat for Humanity, which is to improve access to quality, affordable housing for all. 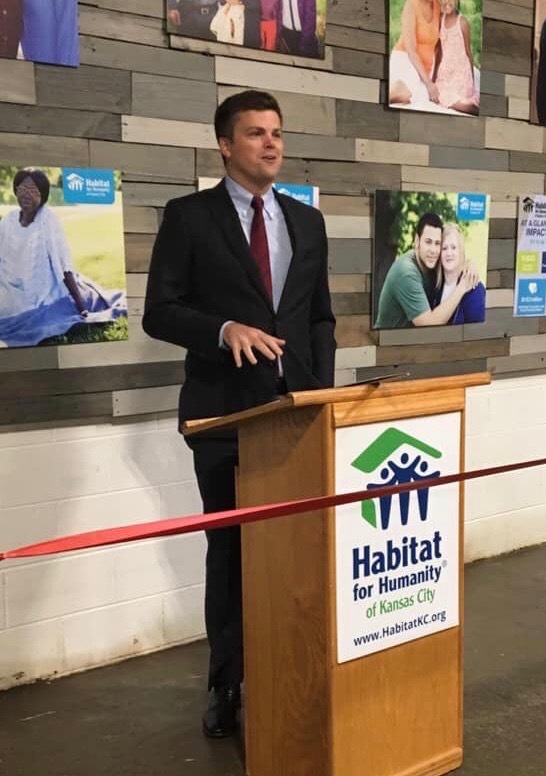 Our attorney, Kevin McManus, was present along with members of the South Kansas City Chamber of Commerce and other public officials to welcome Habitat for Humanity and its employees to the area. Kevin spoke about the need for new policies that ensure that everyone who wants to make Kansas City their home can do so and the important role of community organizations like Habitat for Humanity. The new Habitat ReStore is located at 13531 Wyandotte St, Kansas City, MO 64145. For more information about Habitat ReStores in Kansas City, go to: https://habitatkc.org/volunteer/restore/.